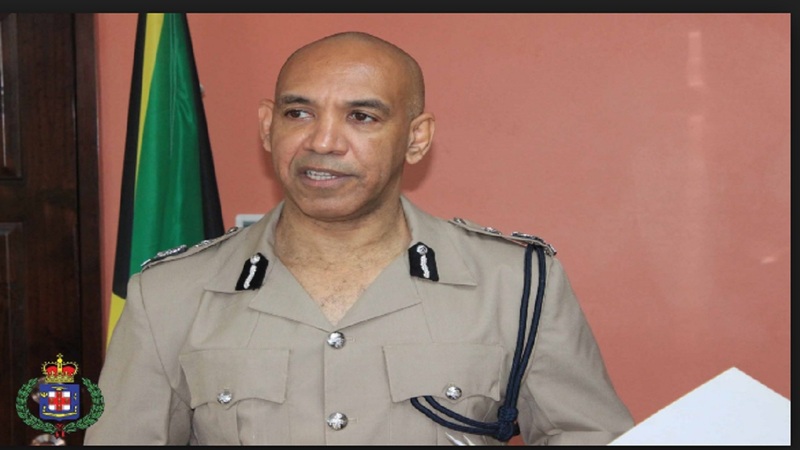 The state of emergency that was recently imposed in three police divisions in the Corporate Area has been extended until January 7. 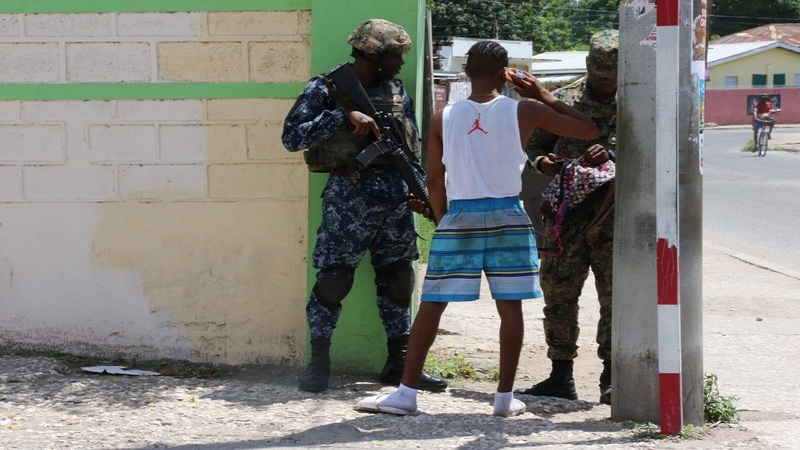 Prime Minister Andrew Holness had declared the emergency measure for the Kingston Central, Kingston Western and St Andrew South police divisions on September 23, citing longstanding and rampant criminality in the affected communities. Initially declared for 14 days, it was scheduled to end on Sunday. On Tuesday the prime minister sought and got approval from the House of Representatives to extend the state of emergency by three months until next year. He said the measure had become necessary because of an increase in crime, including gang violence, in the communities in the specific police divisions. Opposition Members of Parliament (MP), like they have done several times before in supporting extensions to the ongoing states of emergency in St James and the St Catherine North Police Division, voted to extend the Corporate Area SOE. 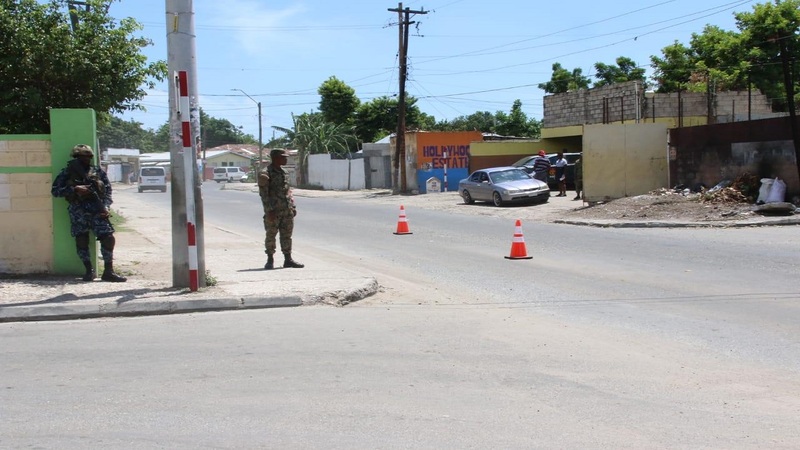 However, as were the cases before, including when they also backed extensions to the Zones of Special Operations (ZOSOs) in Mount Salem, St James and Denham Town in West Kingston, Opposition MPs had reservations. They argued that emergency measures did not present a long-term solution to the crime problem. Opposition Leader, Dr Peter Phillips, said while the SOE satisfied the need for an increased security forces presence in the affected communities, a more permanent solution must be presented by the Government. For his part, the prime minister stated that SOEs and ZOSOs were but one component in the overall crime strategy.